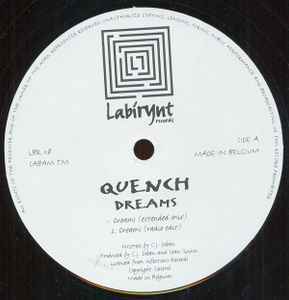 this is what you call a "One hit wonder" Dreams is such a marvellous track I don't understand why C.J. Dolan (is this his real name or is there maybe C.J. D[B]olan[d] behind) did only one hit. he had the potential to become the best trance producder of the nineties but with only one release he could not defend the title! also the fact that this appeard on an R&S sub-label I think there is some other C.J. involed.